Critical literacy is the area of literacy for which I am known. I have written on this topic for a number of encyclopedias, handbooks and edited collections (by invitation). My research is situated at the interface between theory and practice. In addition to making complex social theory accessible for classroom practice, I have built theory for critical literacy education. My integrated model for critical literacy (originally called the ‘synthesis model’) (2001, 228 non-self citations) has been widely cited and is being used and developed by others. 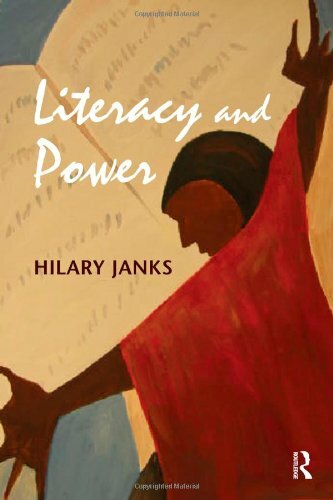 It forms the basis for my 2010 monograph Literacy and Power (2,398 copies sold; 248 non-self citations), which consolidated my thinking and research on critical literacy in the decade following my PhD. A new edition is forthcoming. 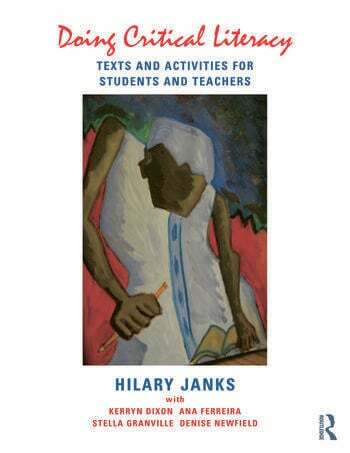 Following the success of this theory-focused book, Routledge invited me to produce a practice-focused book based on my model for critical literacy pedagogy. I wrote 70% of Doing Critical Literacy, which was published in 2014, and invited two emerging researchers and two former authors of the CLA Series (1993) to contribute. This book sold 1,081 copies in the first year. All my work in language and literacy education is underpinned by empirical research in contexts of poverty. Read more about my research projects and research supervision. Take a look at my books, browse a list of my chapters in books or access my journal articles. Access my Google Scholar profile.